Dissolve the tamarind paste in 4 tbsp hot water for 20 minutes. Soak the almonds in enough warm water to just cover for 10 minutes. Drain the almonds and then blend to a paste with the poppy seeds and tamarind water using a small food processor. Heat the oil in a large pan, add the cloves, cinnamon stick, cardamom pods and curry leaves and fry until the spices start to crackle. Add the onions and fry until soft and slightly caramelised. Spend a bit of time doing this as it gives the finished dish a much better flavour. Add the ginger-garlic paste and fry, stirring, for a few minutes to mellow the flavours. Add the tomatoes and cook for about 10 minutes. Stir in the other spices and fry them off to release their flavours. If the mixture becomes a little dry you can add a splash of water. Add the lamb and fry to seal on all sides. Add the salt and 200ml water. Cook on a low heat for 50-60 minutes. Stir in the almond/tamarind paste and cook for a further 15-20 minutes or until the lamb is tender. You can add a little water if the sauce gets too thick during cooking. 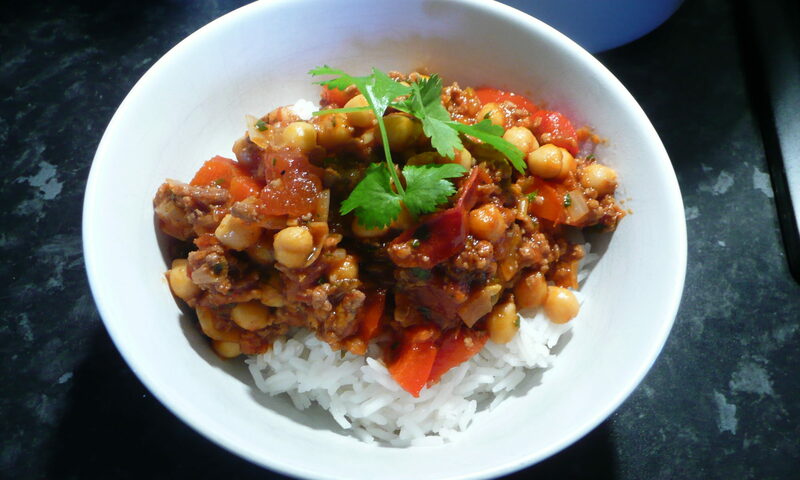 As with most curries, this dish tastes better if made a day in advance and also freezes well.